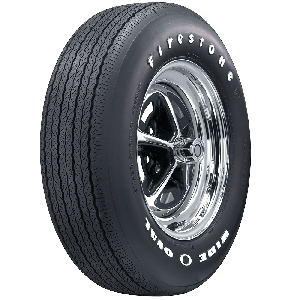 We're all about style. 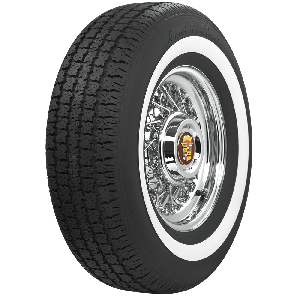 Tires are a great way to give your car or truck the attitude it needs. 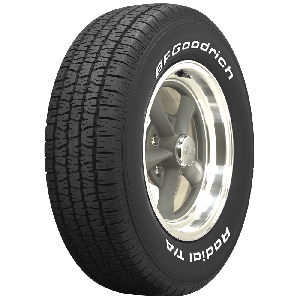 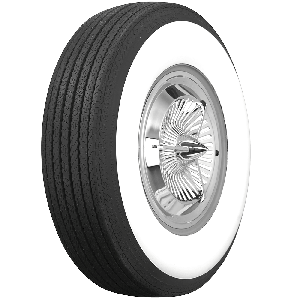 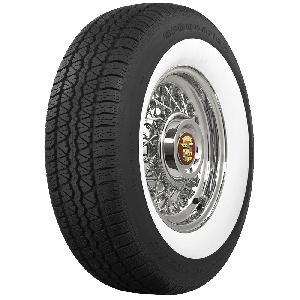 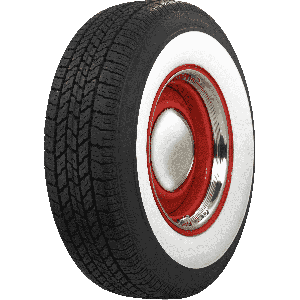 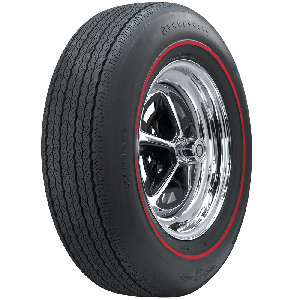 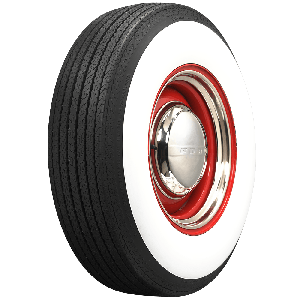 From factory-correct vintage styling to a period correct hot rodder's dream, Coker Tire Company features hundreds of styles, sizes and brands of special tires. 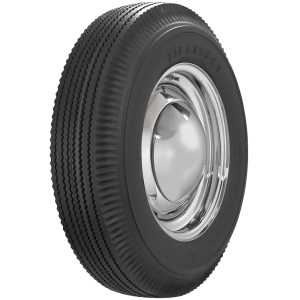 Many of which are made in the original molds using modern materials and are DOT approved. 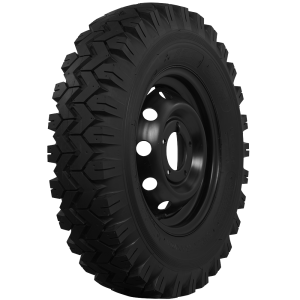 Browse by style, application, sidewall, size to find the tire you need. 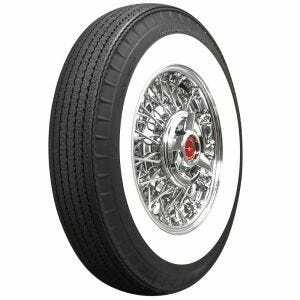 Redlines, Black and White wall tires are just the tip of the iceberg. 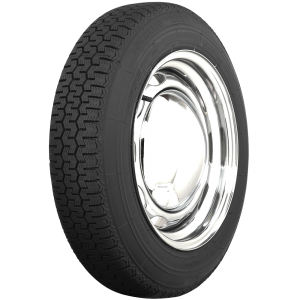 Coker Tire also offers a huge selection of OE steel wheels, wire wheels and accessories.